I know I haven't exactly published my 52 Shoes series every week, but with the current weather it's been tricky to wear a different pair of shoes each week. I only have a certain number of impermeable shoes so I need to wear the same pair over and over again. When the weather dries out, I'll take some extra ones to make up for it. Yesterday, I bought some new shoes. One of the girls at school said to me "Remember to buy new shoes over Easter". I couldn't let her down now, could I? I got them in Peacocks, which is a really great place for shoes. 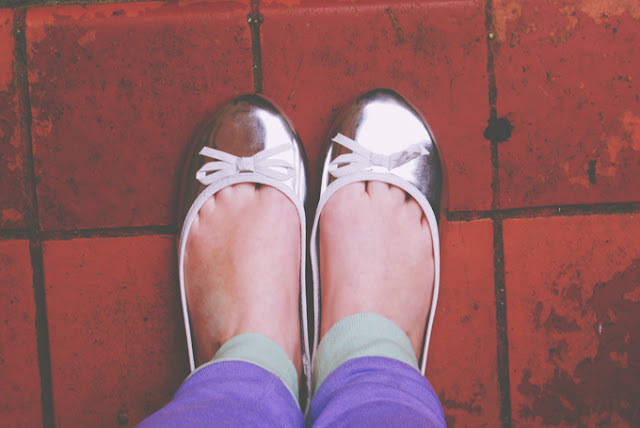 I have a fondness for silver shoes, since they're perfect for Florida as Slytherin-inspired footwear! Look at them! Look how shiny! I thought Peacocks went bust?? I love the shininess though. 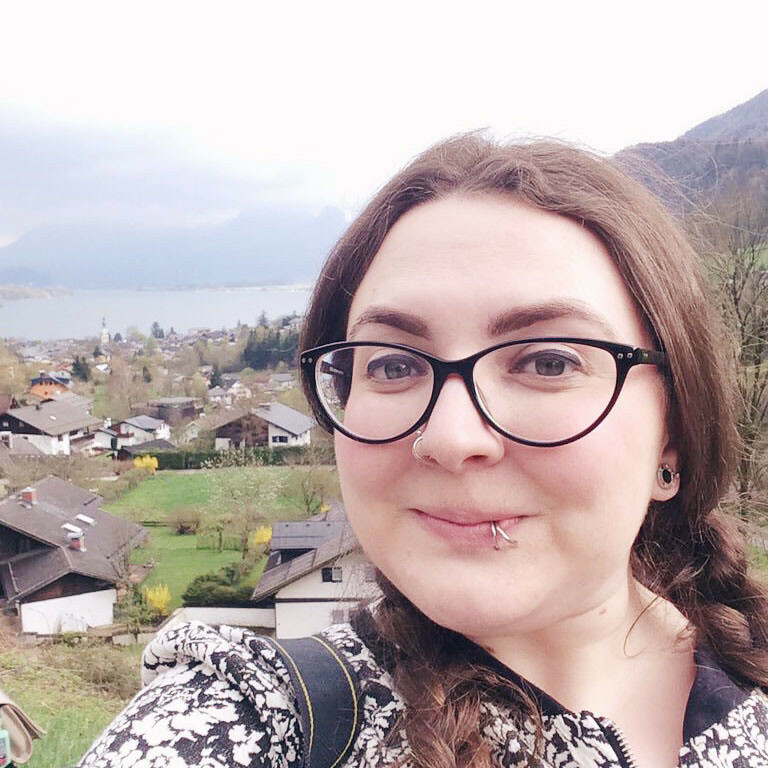 How did your blogger meet-up go? I think they were bought out by another company. I'm not sure though. I have a similiar pair of these shoes (just in glittery gold-oh god why did i bought them-) and they're so hard and uncomfortable! How do you wear them? P.S When did you discovered Kleiederkreisel? These ones are pretty comfy. They're quite soft. I discovered Kleiderkreisel last week when somebody linked my blog to it and I found it in my traffic sources. I'm not usually into shiny/metallic shoes/clothes, but I must admit that those are cute! Ah, that explains it. Thank you! I love shiny too! I'm like a magpie! These are so gorgeous! I can't wait for it to be warm enough again here to wear ballerinas! I wear them all the time- I just layer up with lots and lots of tights haha! I really want a pair of boots but I have such chunky calves that I can't find any that fit! Because she loves shoes and she always notices when I get a new pair! She's not even in my class haha!